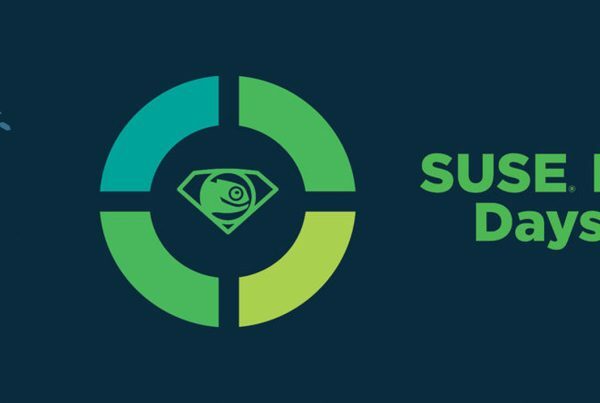 Becoming a Solution Partner in the SUSE Partner Program is no mean feat – it is a status awarded to select partners. As the highest partner tier in the Program, it recognises partners who have the deep technical expertise and commitment to building only the best solutions that provide maximum efficiency and high availability to demanding enterprise business clients. 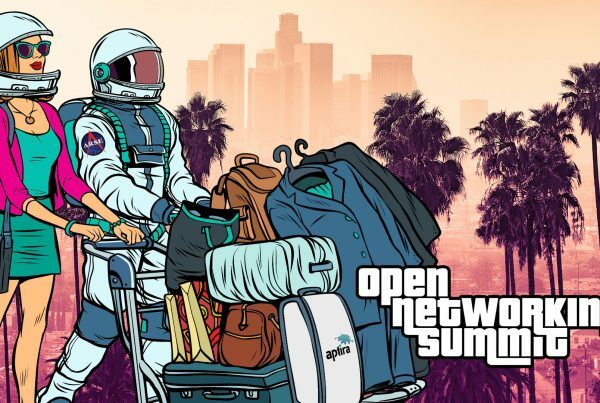 Aptira has been a partner since 2016, sharing our expertise across a range of different Open Source projects, most recently within the Tertiary education sector with SUSE Enterprise Storage. “We like to partner with like-minded companies. In SUSE, we have a mutually complementary portfolio, and a joint desire to concentrate on offerings that are commercially better for customers”, says Tristan Goode, Founder, CEO and Board Director of Aptira. “Becoming SUSE’s first Solution Partner in APJ for Storage shows that we do much more than just OpenStack. We also offer a full range of technical services from consulting, solution delivery, systems integration and network automation through to managed services and support”. 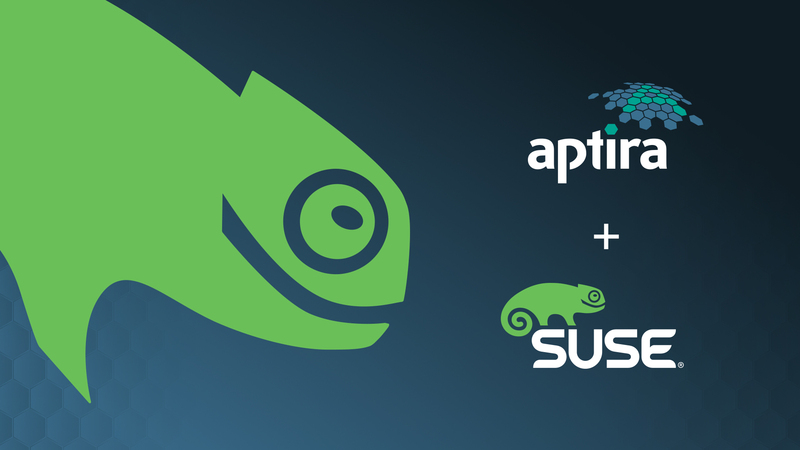 You can read more about our partnership with SUSE on the SUSE blog. We love our partners! Over the years, we have developed strong partnerships with many of the leading technology providers across the globe. We do this to provide our customers with innovative solutions that bring better consistency, performance and flexibility. With these partnerships, we’re able to deliver seamless services worldwide without the limitations that are often associated with operating across multiple time zones. 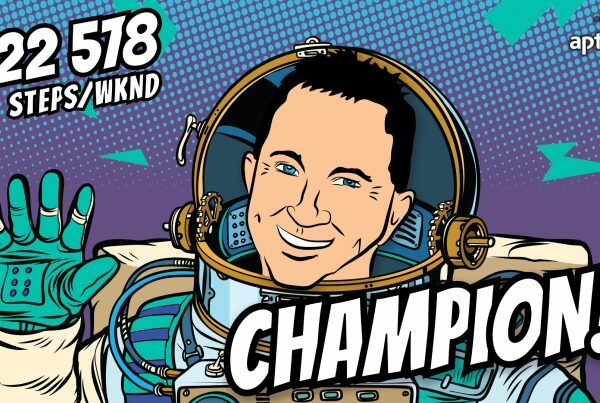 Next PostAustralia vs the Rest of the World: A discussion on how OpenStack compares down under.